Barbie Workshop in Low Desert a success! 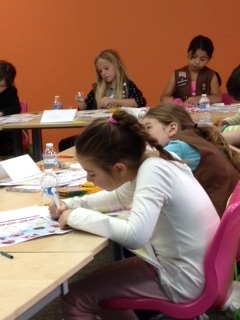 Our Girl Scouts are always in action, no matter their age! 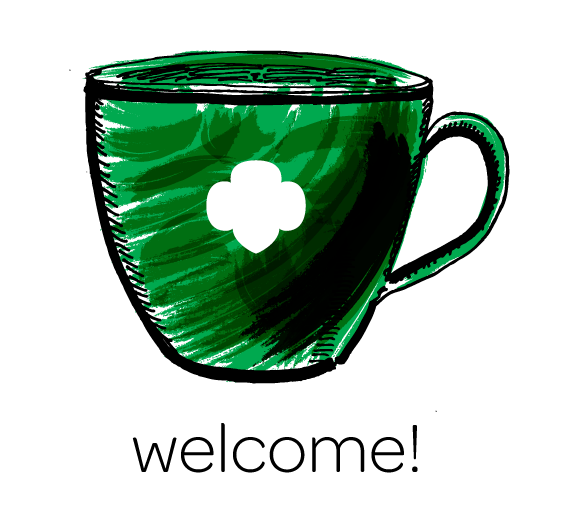 Earlier this year, Girl Scouts and Mattel introduced a new way to provide volunteers with fun and easy activities for girls. The program is geared toward girls in kindergarten through 3rd grade. 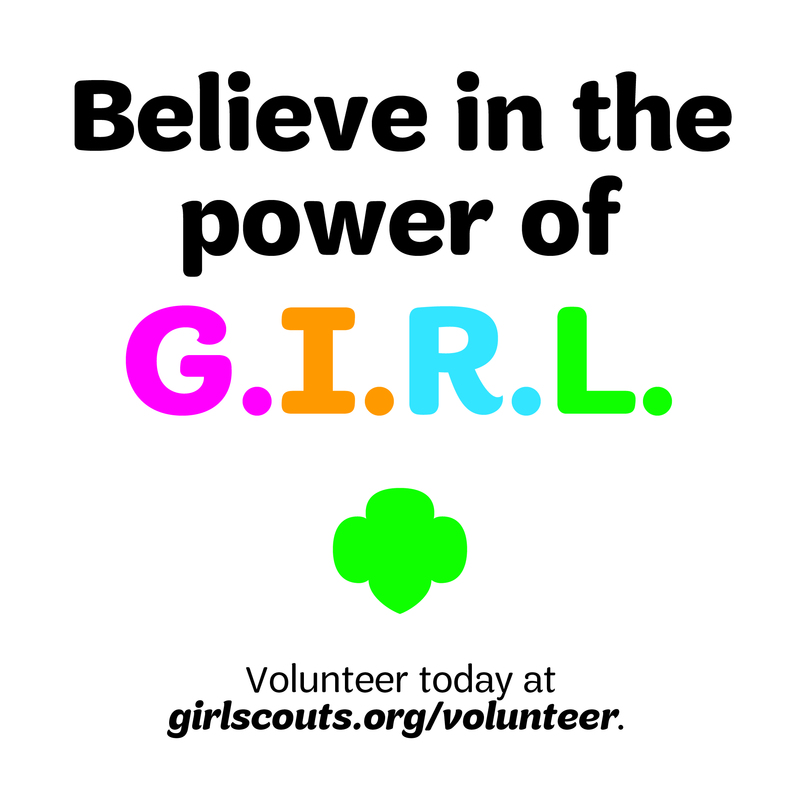 As part of the kick off, Girl Scouts of San Gorgonio has been hosting Barbie: Be Anything, Do Everything workshops in each service area. Most recently Low Desert hosted the event attended by twenty-eight girls, ten Daisies and eighteen Brownies. 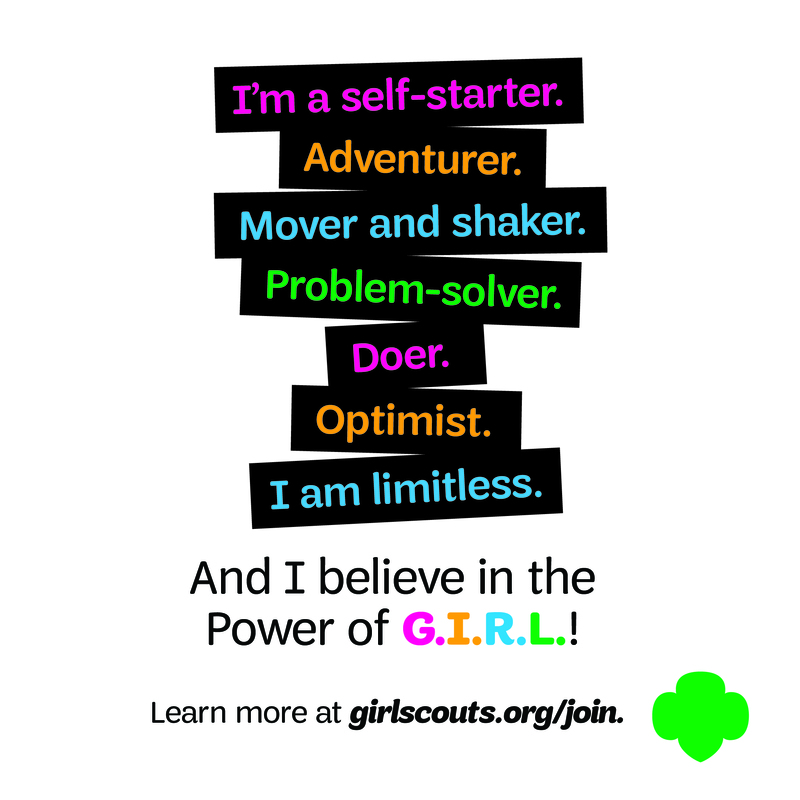 The “I Can Be…” program provides girls with fun booklets (available in English and bilingual versions) and patches. Cynthia Breunig, CEO and president of the Girl Scouts of San Gorgonio Council, also made a special visit to meet the Girl Scouts in person and hand out an extra special CEO patch. The next Barbie: Be Anything, Do Everything event is scheduled in the High Desert on December 14.